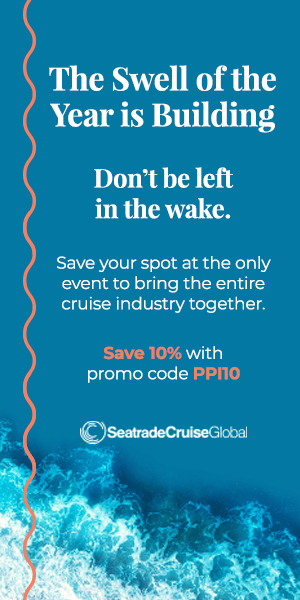 Crystal Cruises has finished its technical survey of S.S. United States and found that though the classic ocean liner is still structurally sound, there are “insurmountable” obstacles to bringing it back to oceangoing service. Modifying the ship for modern safety standards – and installing a diesel-electric propulsion plant – would involve rebuilding more than 25 percent of the hull and altering the existing propulsion shaft lines. 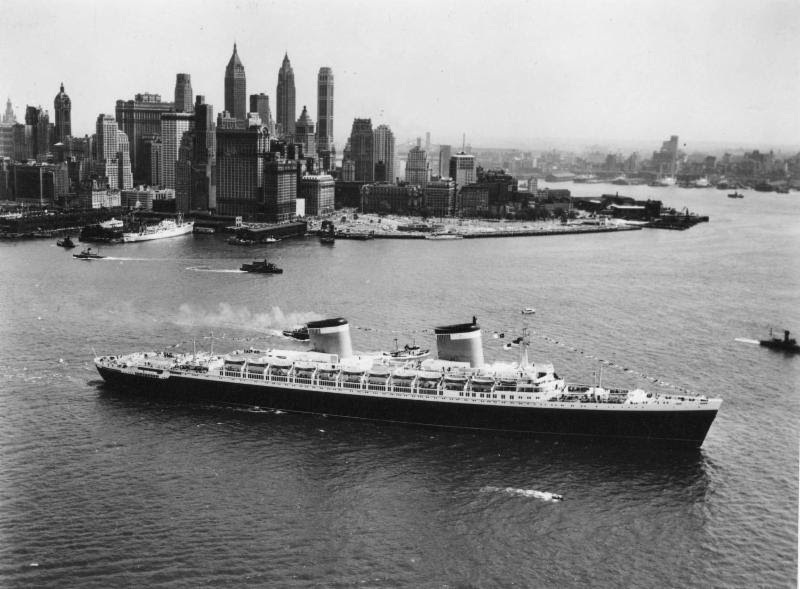 Instead, following the more-than-$1million feasibility study, the line has donated $350,000 to the SS United States Conservancy to help turn the ship into a floating museum and mixed-use development. Ultra-luxury cruise line Seabourn has unveiled a beautiful new website as part of a branding campaign called “Extraordinary Worlds.” The campaign takes a split-screen approach to the Seabourn experience, contrasting some of the world’s most stunning destinations (like the skyscrapers of Singapore) with the line’s onboard offerings (like flutes of fine Champagne on deck). Look for video, print, and digital display ads targeting highly affluent travelers – especially those who have never cruised before. Boutique river operator Uniworld has appointed Ellen Bettridge to be their new president and CEO. The former Azamara Club Cruises vice president is replacing Guy Young, who will be taking two roles at Uniworld’s parent company The Travel Corporation. Holland America Line turned heads in Seattle by floating their newest ship down a city street as part of the Alaska Airlines Seafair Torchlight Parade. The 45-feet-long, 11-feet-tall replica of ms Koningsdam was an enormous helium-filled balloon, guided by 30 employees wearing “Anchored in Seattle” shirts.